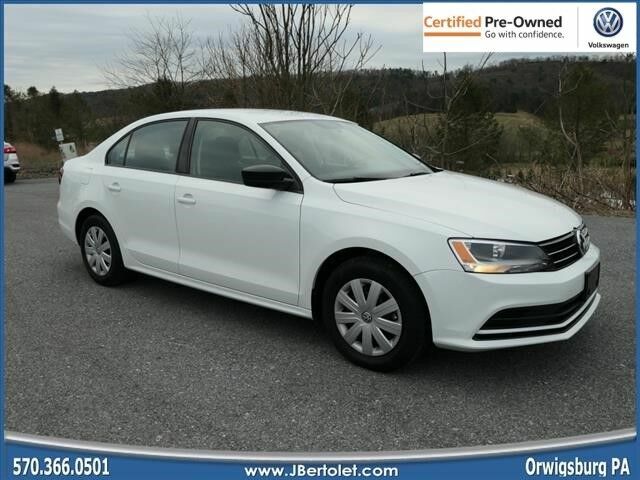 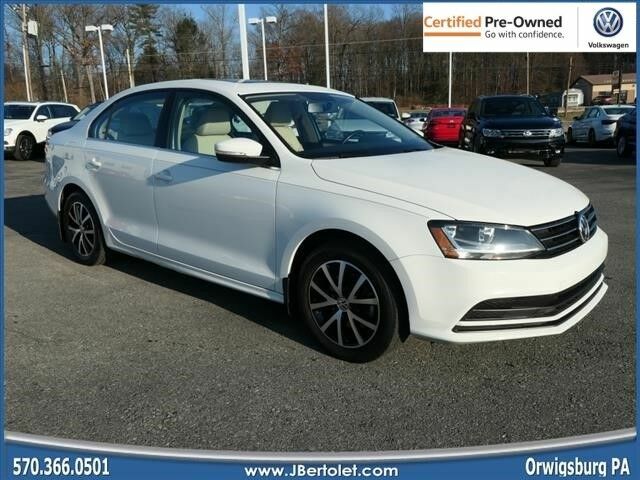 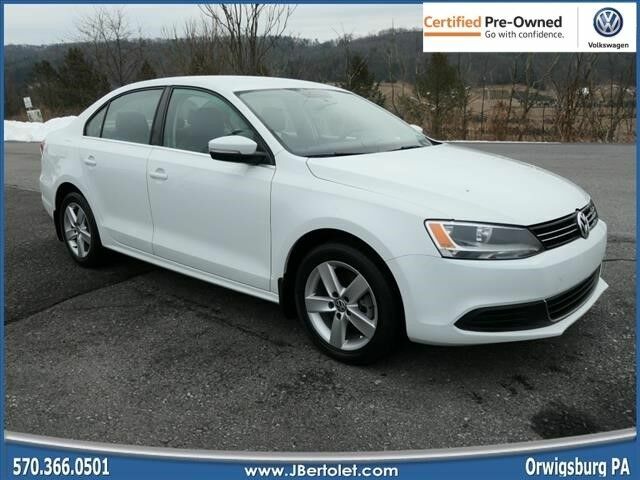 Whether you’re interested in getting a certified pre-owned car or a low-priced used car, we guarantee you won't be disappointed with our incredible used inventory here at J. Bertolet Volkswagen. 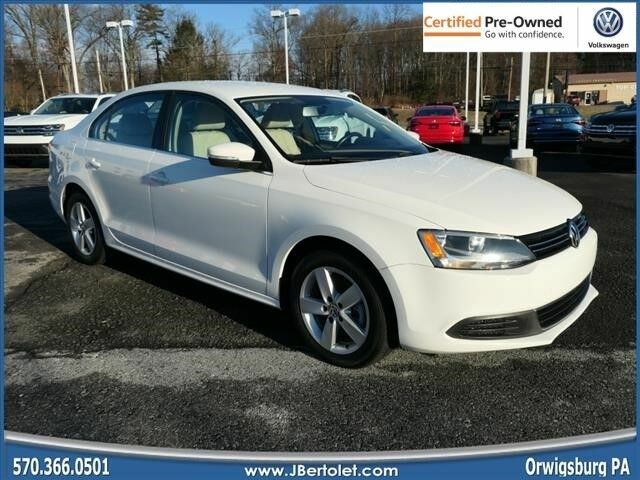 From used Volkswagen Jetta sedans to used Volkswagen Tiguan SUVs and other popular used Volkswagen models, we have what you're looking for. 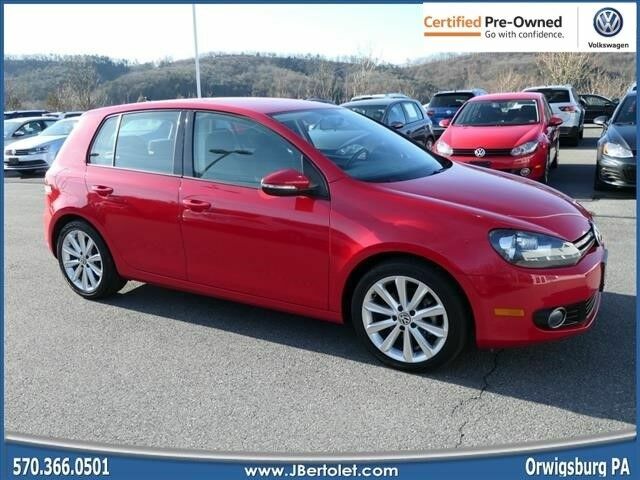 Stop by our used car dealership near Pottsville, Pennsylvania and test drive your favorite used cars today. 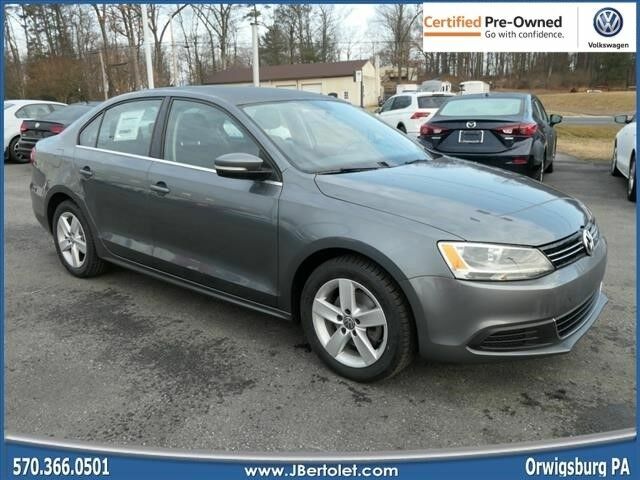 Thanks to our premium selection of low-priced used cars, as well as our one-of-a-kind used car specials, you’ll always find ways to save on reliable used inventory at J. Bertolet Volkswagen. 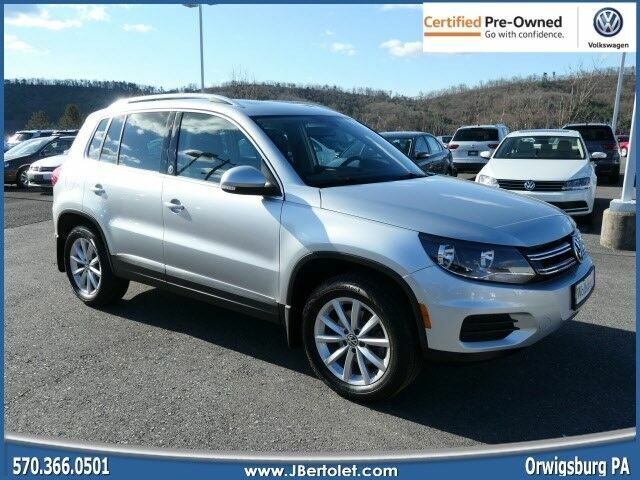 To start exploring our amazing pre-owned cars, get in contact with our Pottsville, PA dealership now. 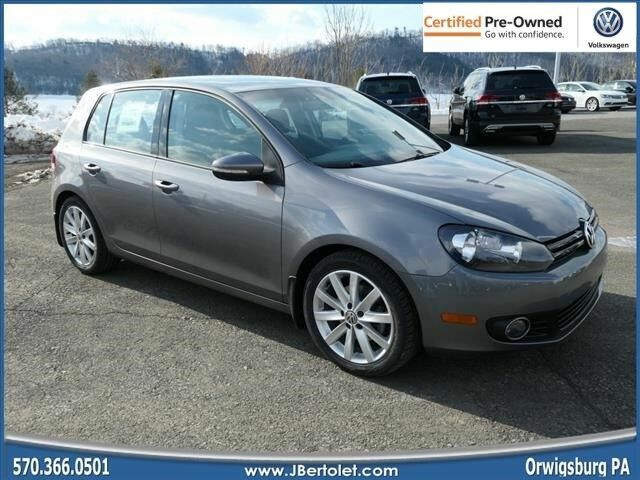 Are you interested in valuing your trade? 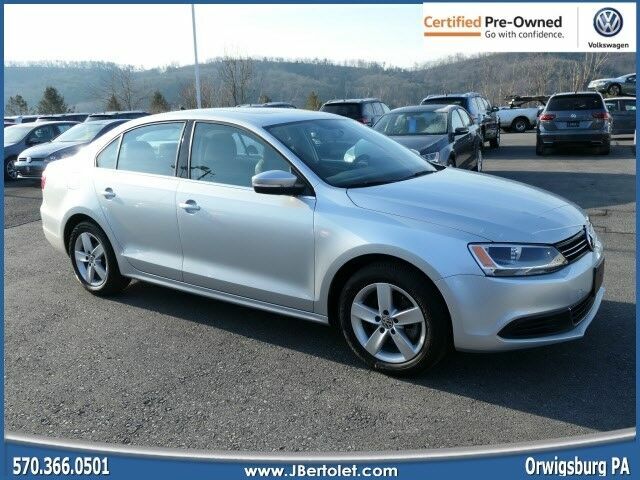 Our team of car financing experts is here to help get you top dollar on your trade-in and experience extra savings on your favorite models from our bargain inventory or pre-owned car selection. 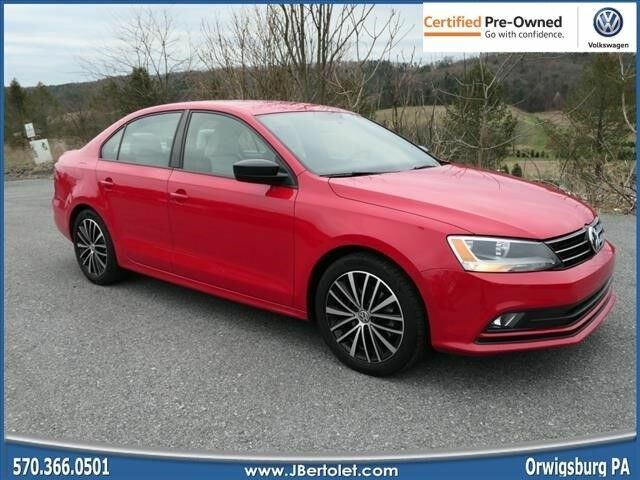 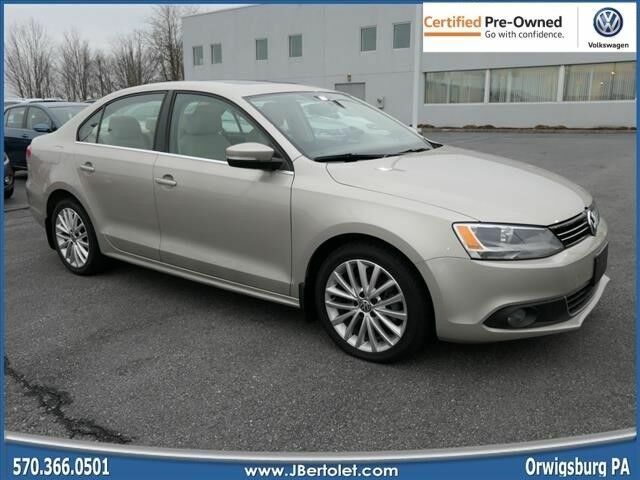 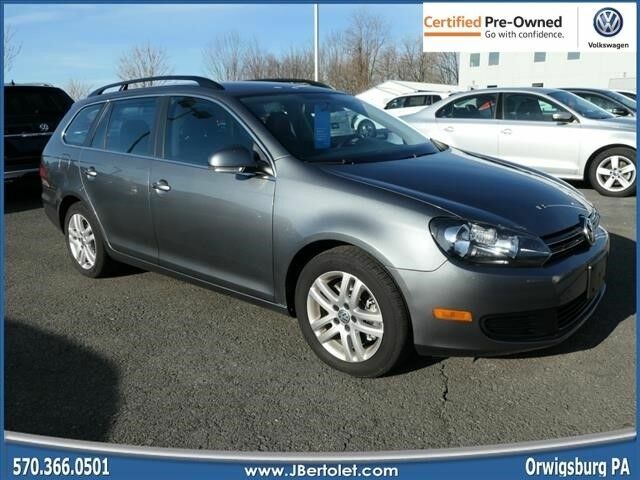 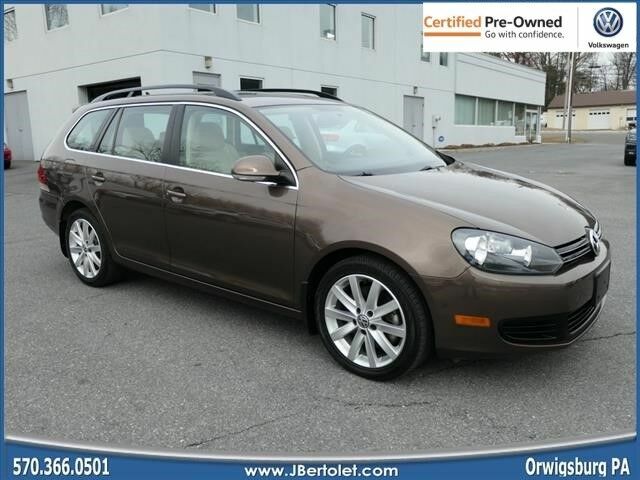 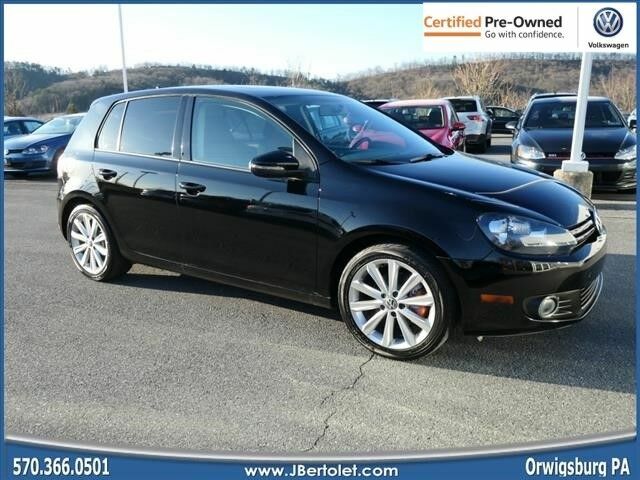 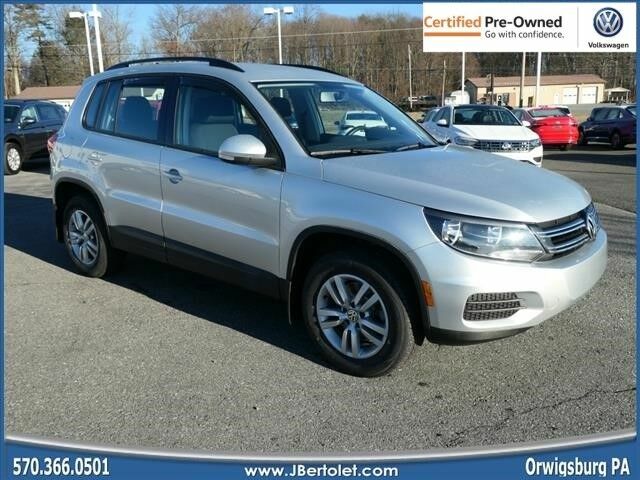 To find out how you can save as much as possible on one of our used vehicles in Orwigsburg, PA, give us a call at J. Bertolet Volkswagen today.